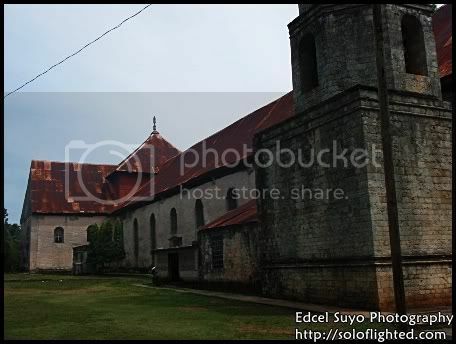 St. Isidore Labradore Church and Convent. 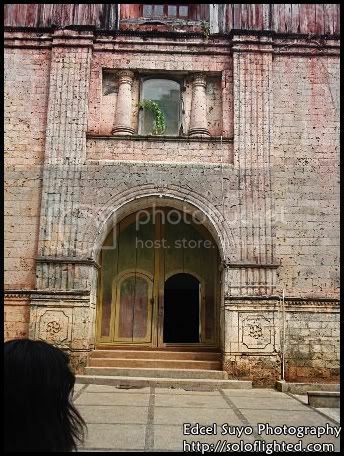 It is known to be the largest Convent in the Asian region. 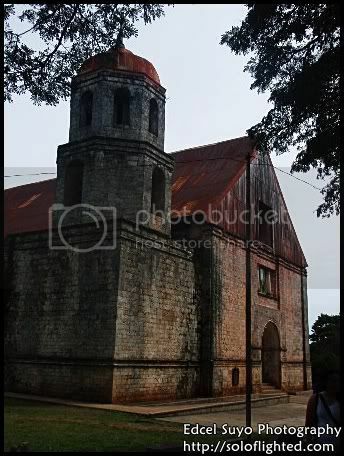 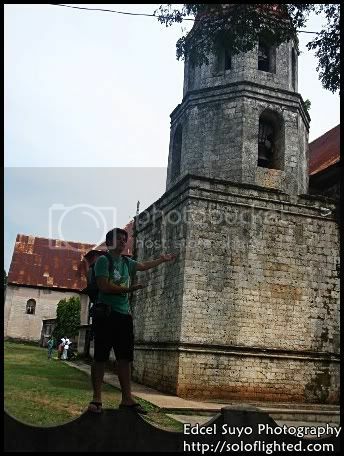 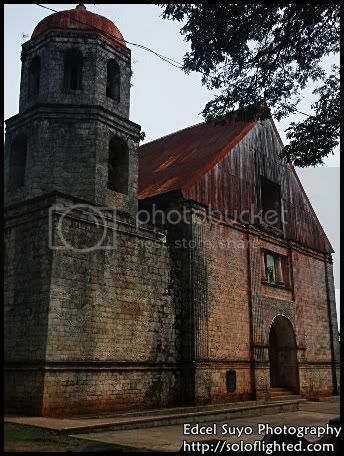 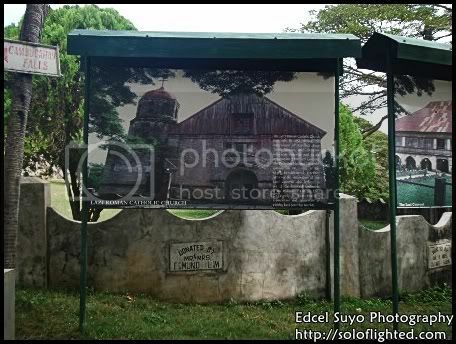 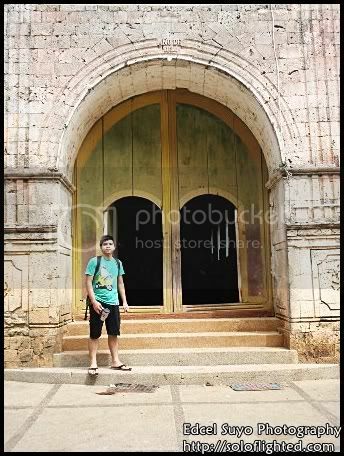 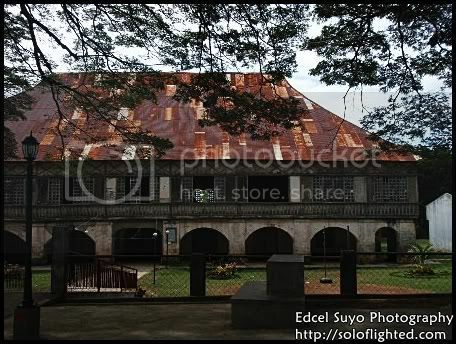 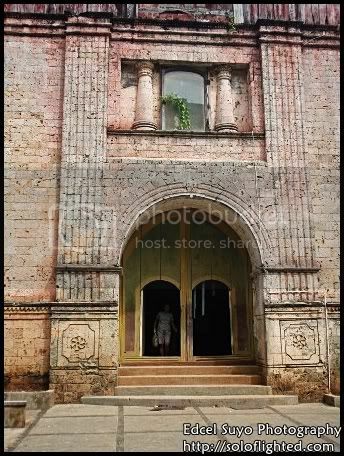 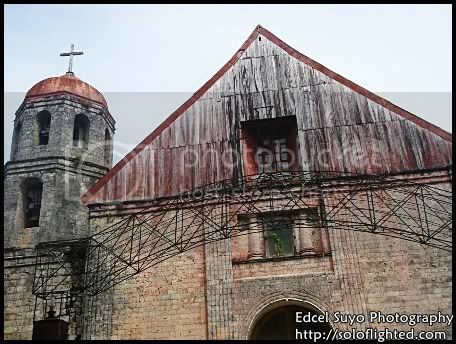 We passed by this church in Lazi when we had to go to the terminal so we can get back to Siquijor before dark. 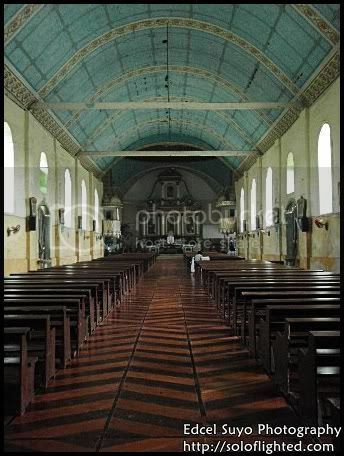 I'm not really fond of taking pictures of churches but this one just caught my eye beause of how clean it looked. 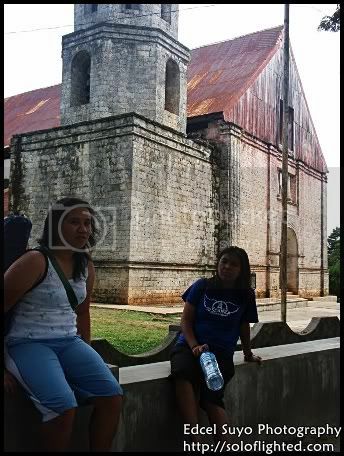 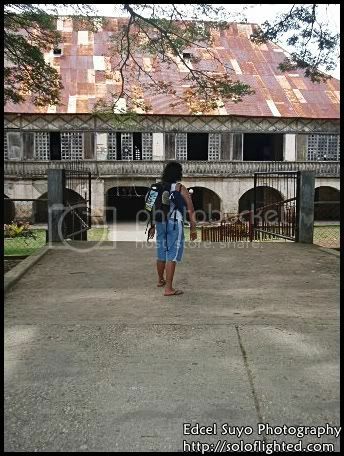 Infront of it is the Convent but we weren't able to go inside already because we thought we were running out of time. 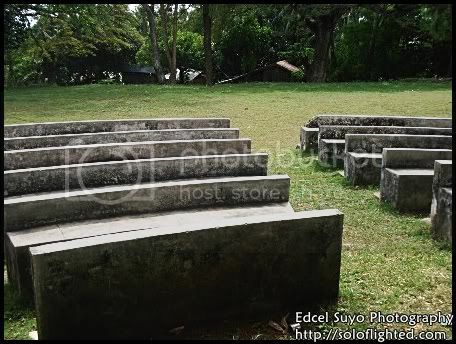 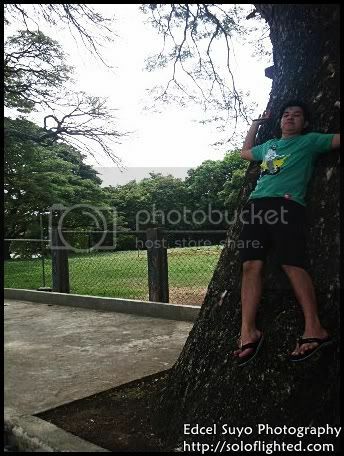 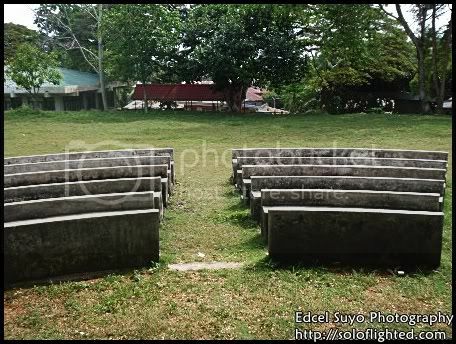 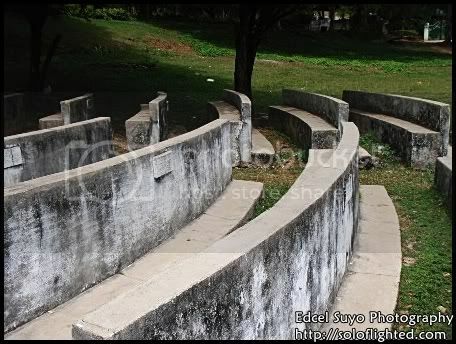 reminds me of the amphitheater in Silliman. 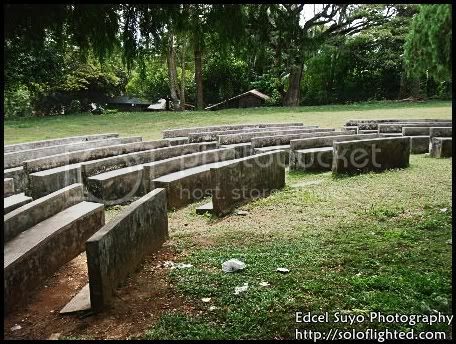 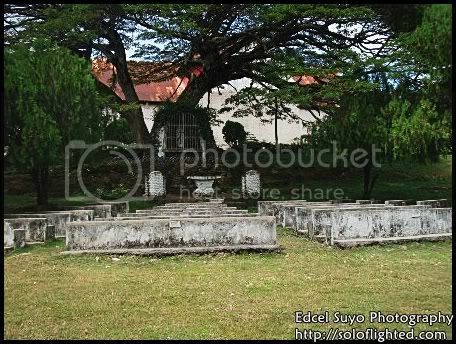 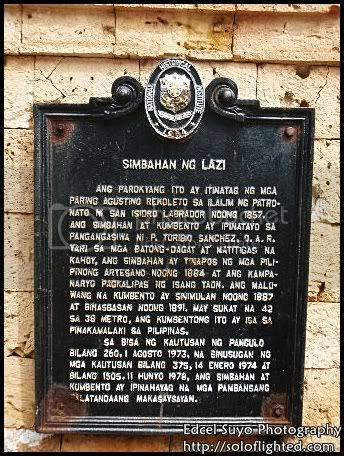 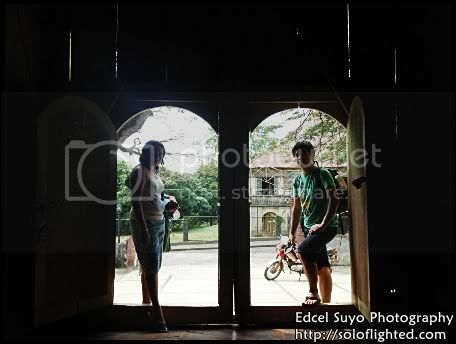 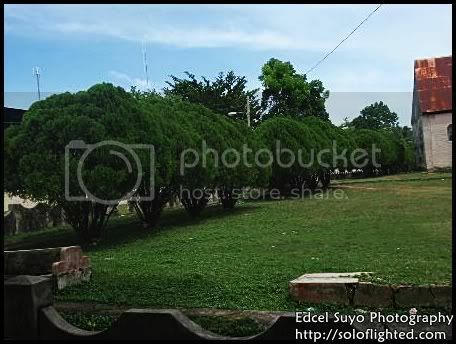 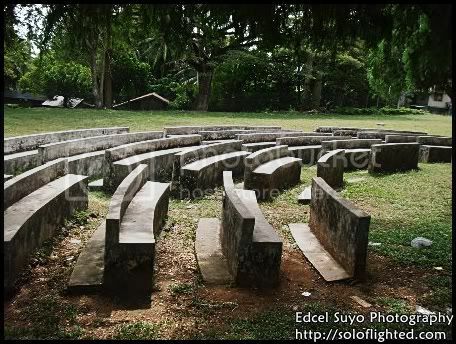 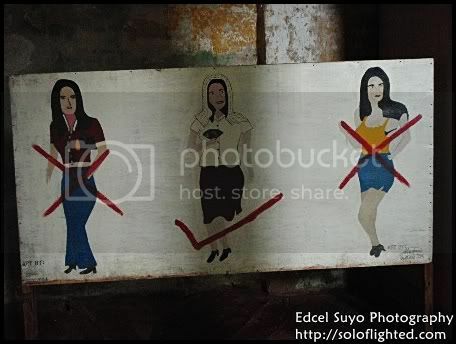 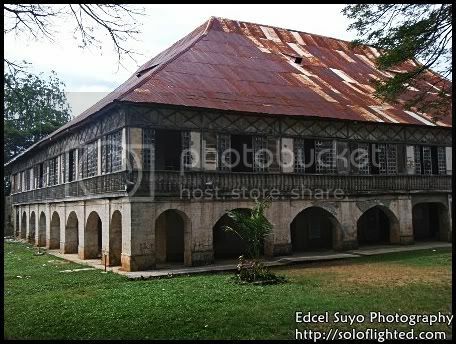 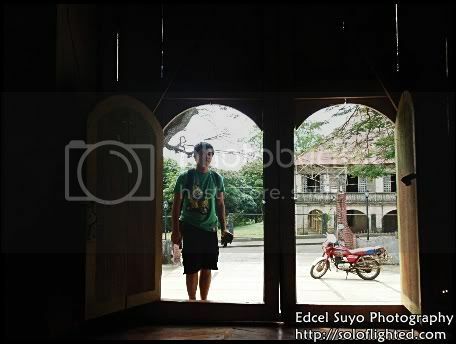 When did you go to Siquijor Eds? 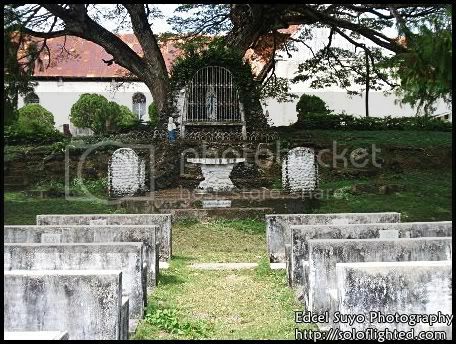 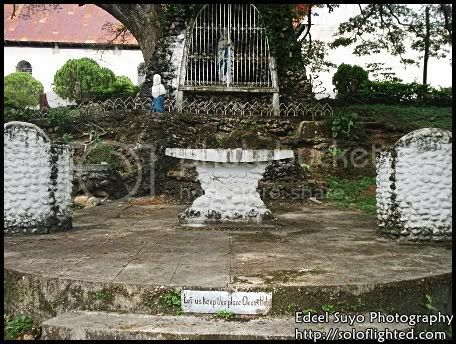 nilo: Lazi Church is a nice place for relaxing as it’s very quiet. 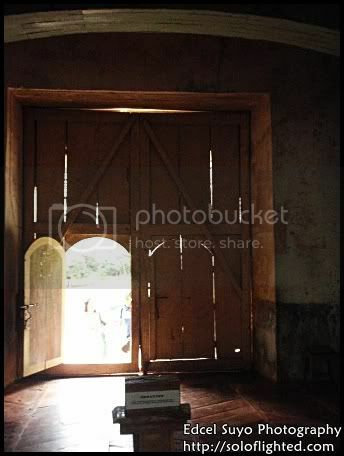 Thanks for leaving a comment!